Meltmyscents are a safe alternative to scented candles! Our Warmers melt and warm the wax releasing the fragrance into the air which means – NO BURNING. This makes your home safer for you, your family and pets. With Scentsy you say goodbye to soot for good! With over 40 Candle Warmers (Full and Mid Size), 20 Plug-ins and 80 different scents to buy, we have something for everyone. We have an ever growing list of Scentsy Candle Products! Additionally, we’ve got some Fragrances on the Go as well such as our NEW Scentsy Buddies, Scent Pak, Fragrance Foam, Room Spray, Scent Circles and our Travel Tins! Scentsy is also a fantastic company to represent! Click HERE to get our Newest Fall/Winter Catalog mailed to you for FREE! 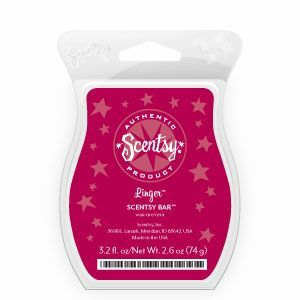 Read more: What Is Scentsy?